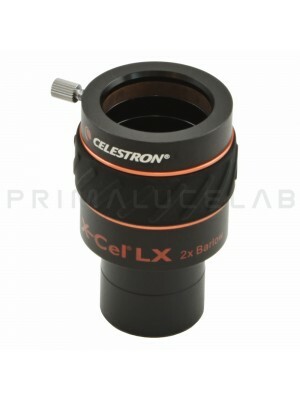 Extenders and Barlow lenses are used in order to increase magnifications generated by the telescope. 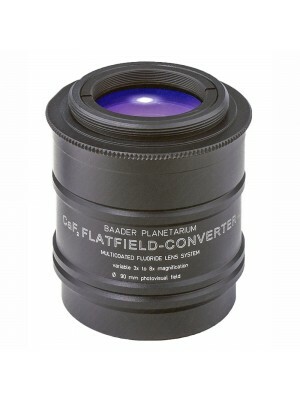 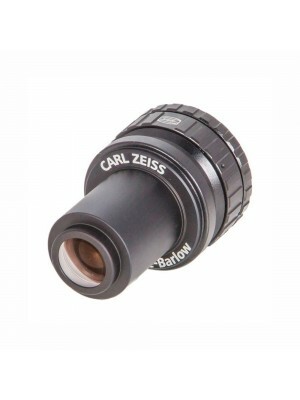 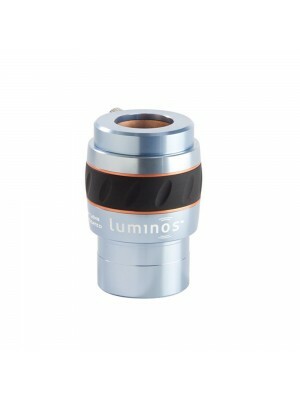 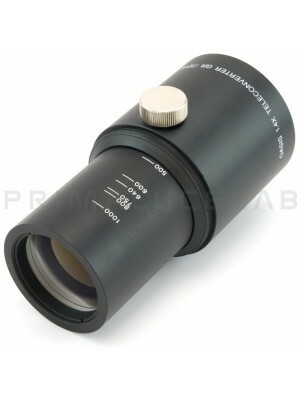 Extenders are designed for photographic applications, Barlow lens can be used both for astrophotography and visual use. 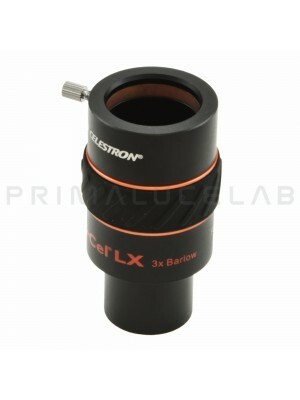 For example a 2x Barlow lens will double the focal length of the telescope and will double the magnification created by an eyepiece.